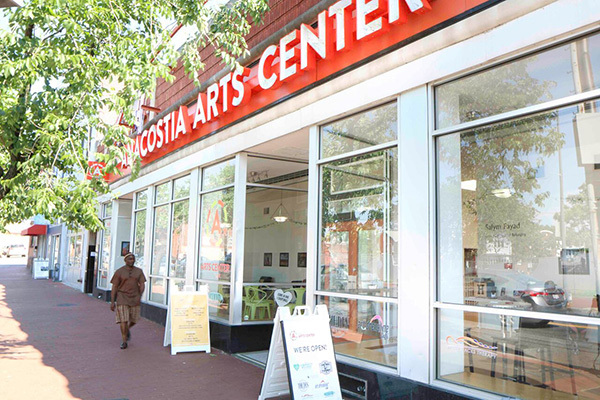 Anacostia Arts Center is the leading presenter of free cultural programming in Historic Anacostia. 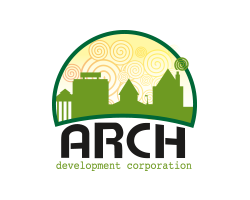 As a part of ARCH Development Corporation, the non-profit that has been critical in the success of small businesses East of the River for over 5 years. Welcomed Over 25,000 people through our doors. Provided Over 2,000 hours of Free Creative Programming. 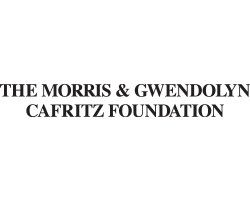 Impacted 135 Artists with Compensation, Services, and Opportunities. 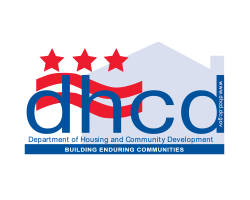 Supported, Incubated and Housed 258 Small Business. 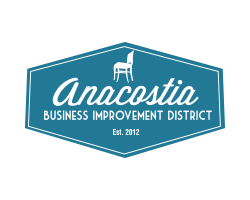 As the city changes, we consistently serve the bright and vibrant neighborhood of Historic Anacostia. And we need your help to thrive! 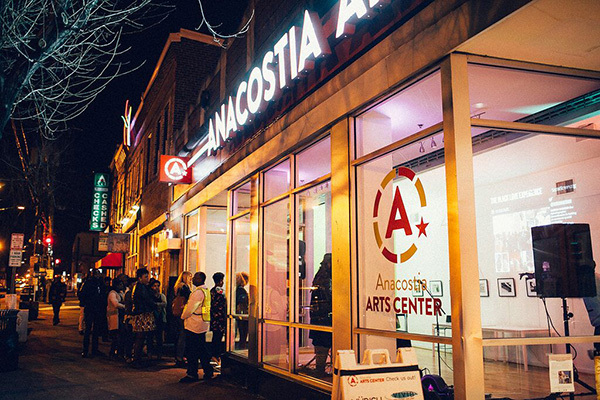 Your gift, no matter how big or small, ensures that Anacostia Arts Center continues to be a home for arts, culture and small businesses. 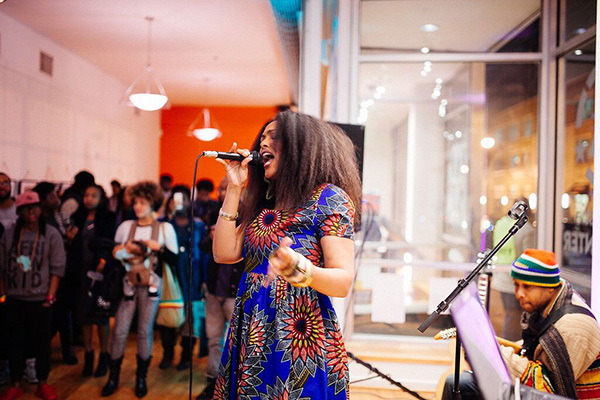 Advanced invites to special events, series, and artist talks. 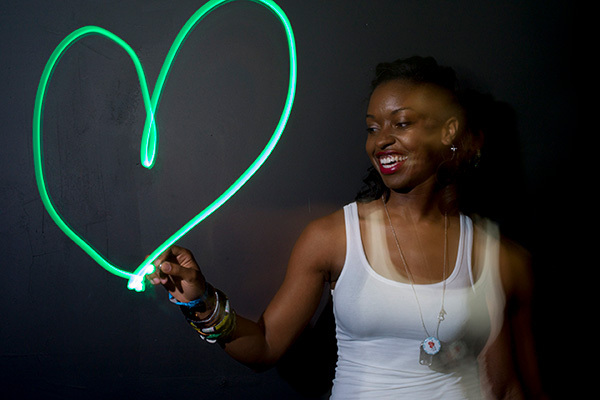 Subscription to our quarterly members only email blast. 10% discount on artwork presented in Honfleur, VIVID and Blank Space. 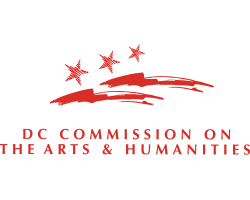 Invitation to our 2019 Community Talkback Session to provide valuable input on the future of Anacostia Arts Center. Limited Edition Print of Art Work. No matter how the size, your gift makes a difference East of the River each and every day. Just wanna give your time? We’re always looking for volunteers! Find out more here.